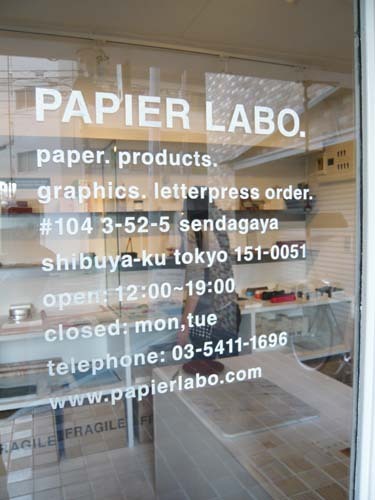 PAPIER LABO. is the shop at Sendagaya. 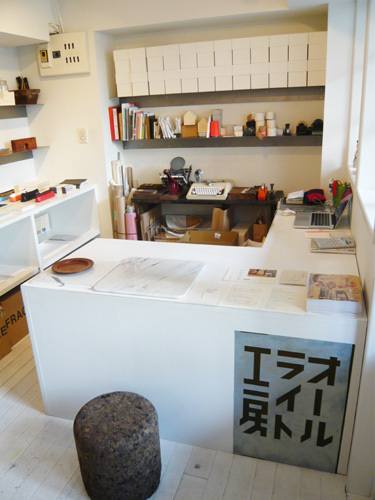 They sells some kind of papers, stationeries and letterpress service. 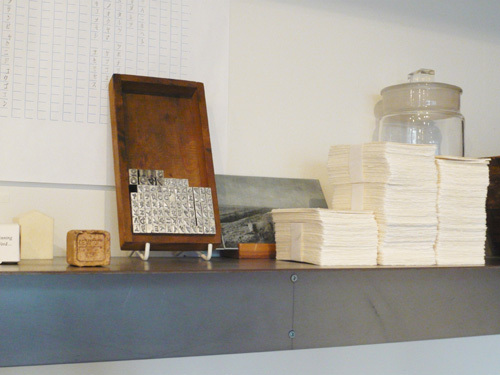 You can order letterpress on original business cards and postcards. 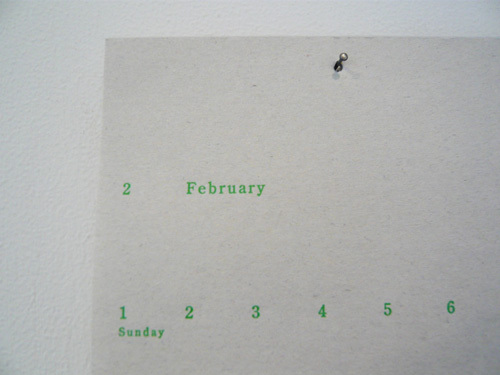 Letterpress is now popular among fashionable people in Japan as that hand crafted touch is different from normal print.